The police force of this country only has 7.28% women in the force and in Naxal hit areas their presence is even less. 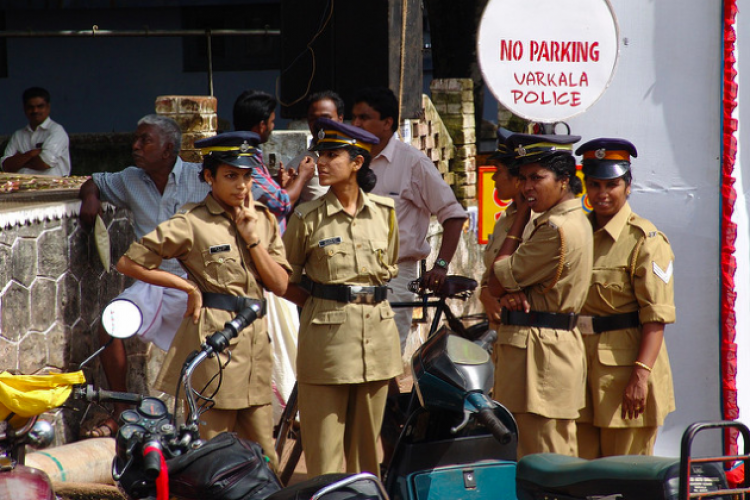 Jammu and Kashmir have more than 80,000 police personnel, but only 3.05% of them are women, according to a Govt report. The government has requested all the UTs and states to create more posts for women. The home ministry has also taken steps for hiring more women in paramilitary forces.